Try as they might, the owners of a Hells Angels clubhouse in Welland aren’t getting their building back. Try as they might, the owners of a Hells Angels clubhouse in Welland aren't getting their building back. The Ontario Court of Appeal has upheld a Superior Court ruling from 2017 that ordered the gang's fortress at 855 Darby Rd. to be seized, alongside a swath of Hells Angels paraphernalia. In court documents released this week, court of appeal Justices Paul Rouleau, David Watt and David Paciocco outlined the history of the property, which was bought in 2001 by Gerald Ward, his brother Richard Ward, Tim Panetta and Randy Beres. 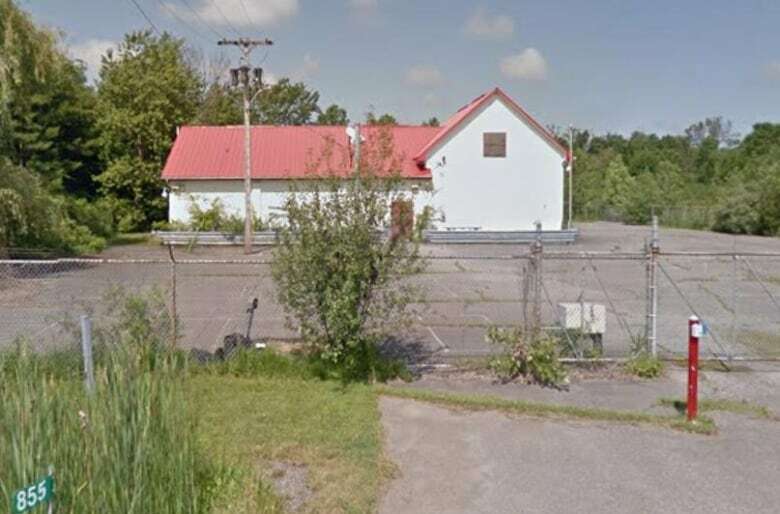 It was originally a machine shop, but the purchasers heavily modified it, the documents say, and then rented it out to the Niagara Prospect Chapter of the Hells Angels, to which all four belonged. It later became a full patch chapter. The renovations included installing opaque sheeting on part of the existing fencing, replacing the first-floor windows with cement blocks and replacing the front door with a cement-filled steel door. Security cameras were also installed, the documents say. Lawyers for the defendants argued in appeal court last fall that the judge who ordered the forfeiture erred in reaching a decision. They said there wasn't enough evidence to say for sure that the property's mortgage was paid using proceeds from criminal activity. "The record clearly establishes that Mr. Ward, a dues-paying member of the [Hells Angels], was involved in drug trafficking. 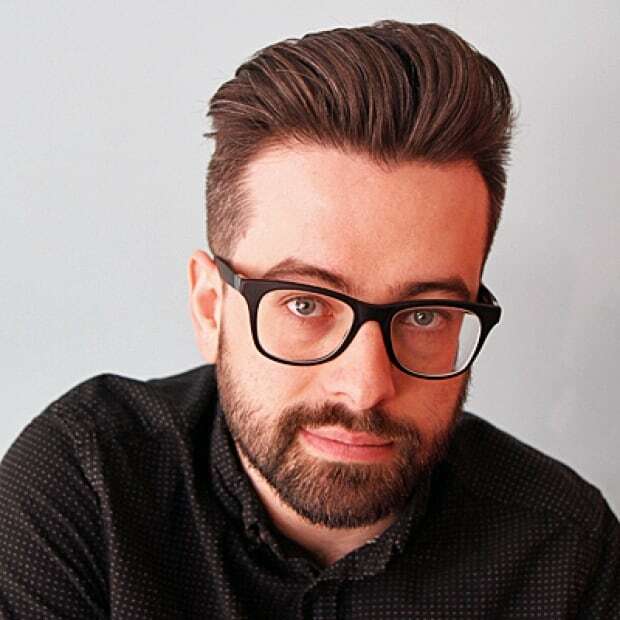 The record also fully supports the application judge's finding that at various times, Mr. Beres and Mr. Panetta participated in the 'church' meetings at the club," court documents read. "The inference drawn by the application judge that criminal ventures were discussed and planned at such meetings was available on this record. "The owners of the property would therefore have known that a not insignificant part of the dues collected and used to fund the mortgage payments were proceeds of unlawful activity. As a result, whether (or not) the owners were themselves personally involved in unlawful activity, they facilitated the unlawful activity of others and knowingly used the proceeds of that activity for the payment of the mortgage." 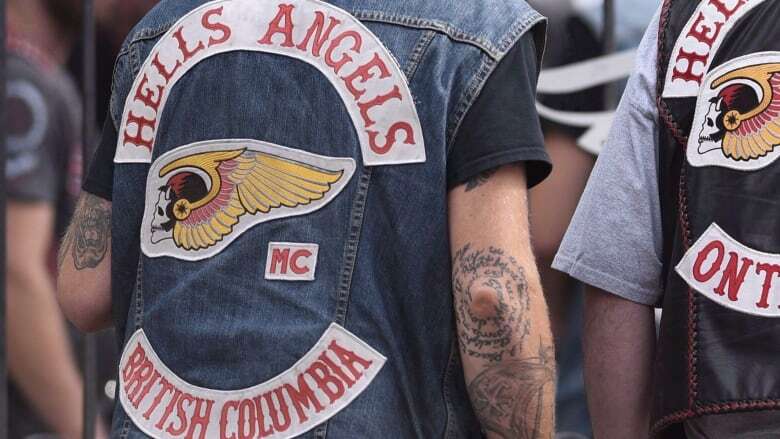 According to The Welland Tribune, a province wide police investigation called Project Tandem arrested Hells Angels members across Ontario back in 2006, which decimated the Welland chapter.